Anyone who bought recreational tablets in Doncaster last night are being warned of their danger after two men were taken ill overnight. A 29-year-old man is in hospital in a critical, but stable, condition after having a heart attack inside the Warehouse nightclub, in North Bridge Road, Doncaster, in the early hours of this morning (Saturday 14 May). His condition is life-threatening. Witnesses say the man may have taken something inside the club earlier that night. Then at 5.40am this morning, officers on patrol were flagged down to help an 32-year-old man who was having chest pains. He had also been at the Warehouse nightclub last night and also reported having taken tablets. He was taken to hospital for treatment and has since been discharged. 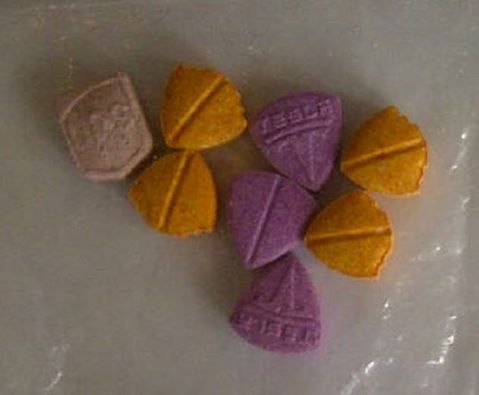 Detective Sergeant Andy Knowles said: “We believe these tablets may be some form of ecstasy, but this has not yet been confirmed. They may well be home made and could be extremely harmful. “I want to warn anyone who bought pills similar to these not to take them and also advise anyone who has taken them to seek medical assistance. Anyone with information should contact South Yorkshire Police on 101, quoting incident number 215 of Saturday 14 May 2016.